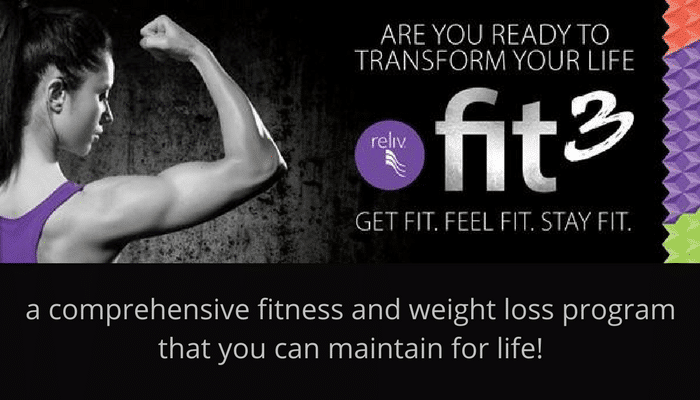 Healthy Living Tips with Reliv! 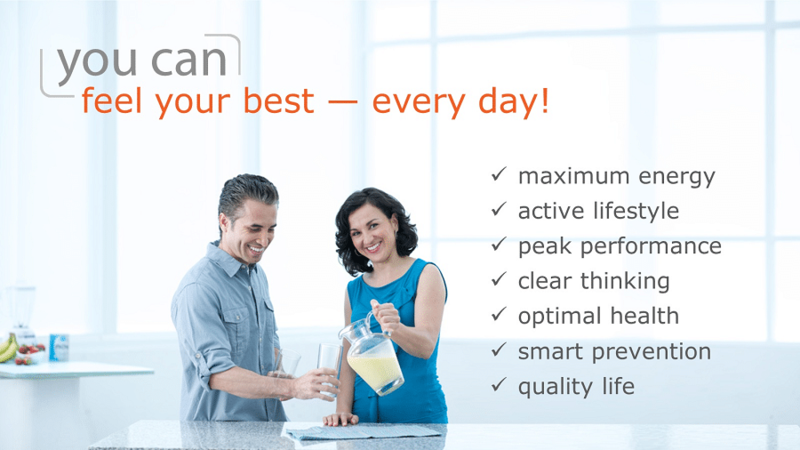 You care about what goes into your body – and so do we. 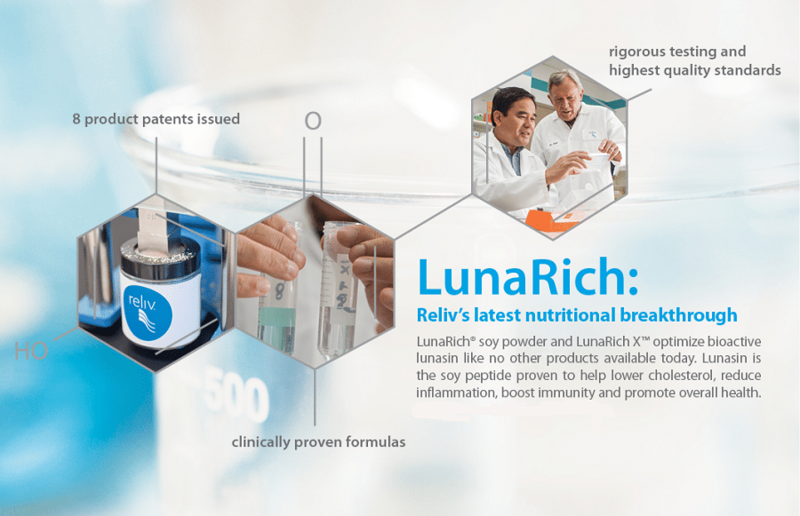 That’s why Reliv, the nutritional epigenetics company has developed an unparalleled line of premium products using our superior approach to supplementation. What if there was a simple, proven way to turn good genes on, turn bad genes off and become your best possible you? To improve upon the genetic code your parents left you and even pass those healthy epigenetics on to your own kids? How do you know when an opportunity is real? When it comes with a track record of success more than two decades long in a market growing faster than ever.